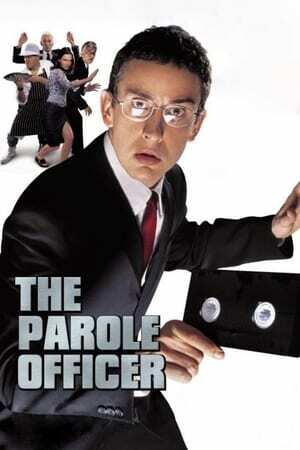 We don't have any reviews for The Parole Officer. Home media only since 2002.  12A-rated films are usually given a 12 certificate for the VHS/DVD version unless extra material has been added that requires a higher rating. Nobody younger than 12 can rent or buy a 12-rated VHS, DVD, Blu-ray Disc, UMD or game. The content guidelines are identical to those used for the 12A certificate.